We develop Mobile Applications from native iOS, Android, Windows to Cross Platform using XCode, Android Studio, Visual Studio, Xamarin and, React JS and Titanium. and giving our best in the industry. Our .NET desktop application development team is experienced in developing Windows GUI applications (Windows Forms or WinForms), Windows Console applications, Windows Smart Client apps using Windows Presentation Foundation (WPF), and Windows Store Apps for Windows 8, 10. 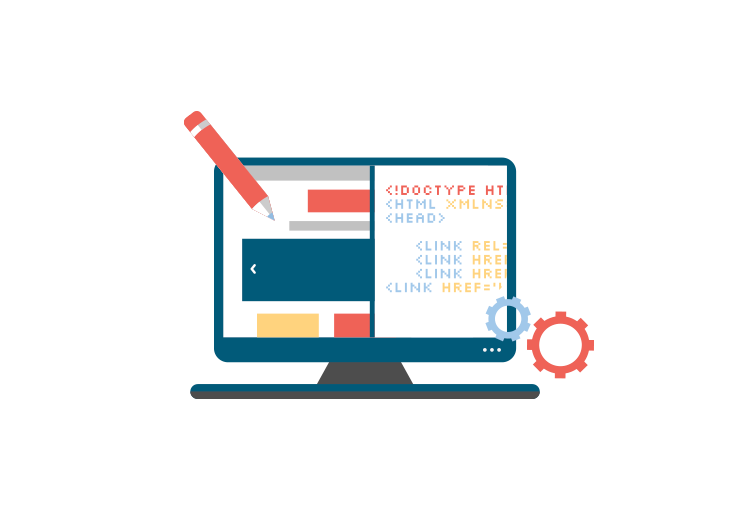 Our team of experienced Microsoft .NET professionals is capable of transforming diverse business requirements into highly flexible and scalable .NET web-based solutions that will take your business to the next level. Xamarin is highly popular cross platform mobile development framework with write-once-run-everywhere coding for leading mobile platforms – iOS, Android and Windows. Deploy your app on a single code base, deliver native user interface and reach billions of smart devices irrespective of the platform with Xamarin. We Offer Custom Android App Development Services For Businesses & Startups To Engage Users Effectively. Its versatile, user friendly applications & flexibility has made it more favorite. Our expert team having updated knowledge of latest android release invents profitable android apps. 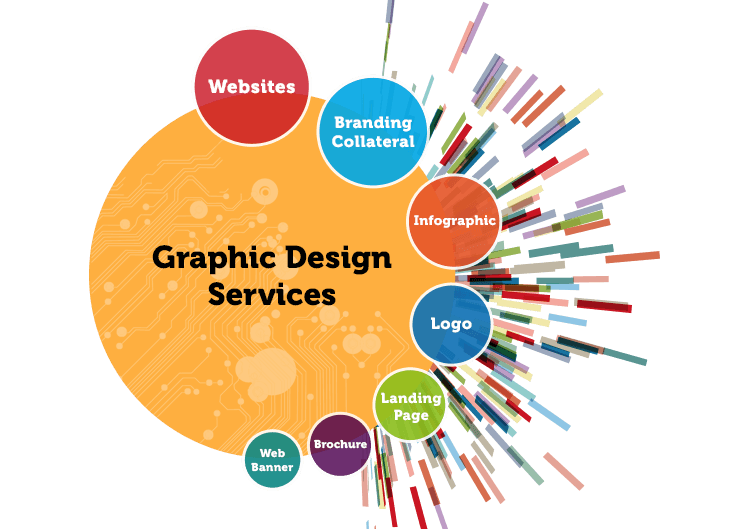 We at JangooDev conceptualize, design, develop, test and deploy as per your demand. 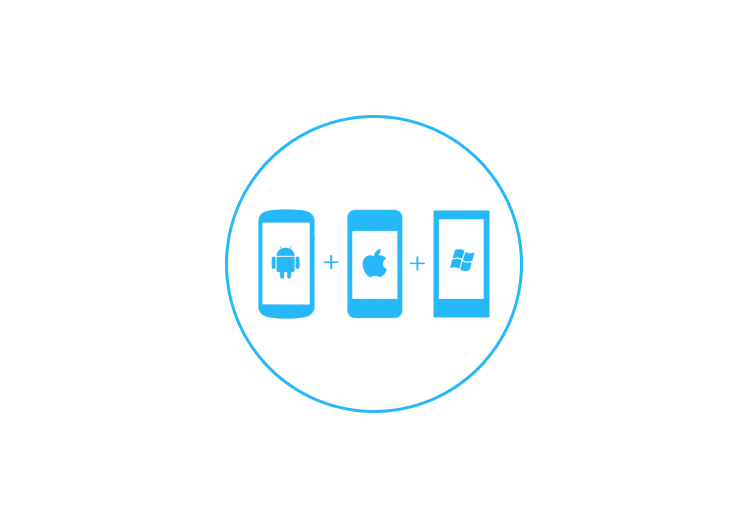 We provide custom iOS app development services that cover the entire development cycle, from concept to distribution. Leveraging a proven agile methodology and in-house talent, we deliver end-to-end custom products that encompass the complete range of iOS devices, including iPad, and iPhone app development.